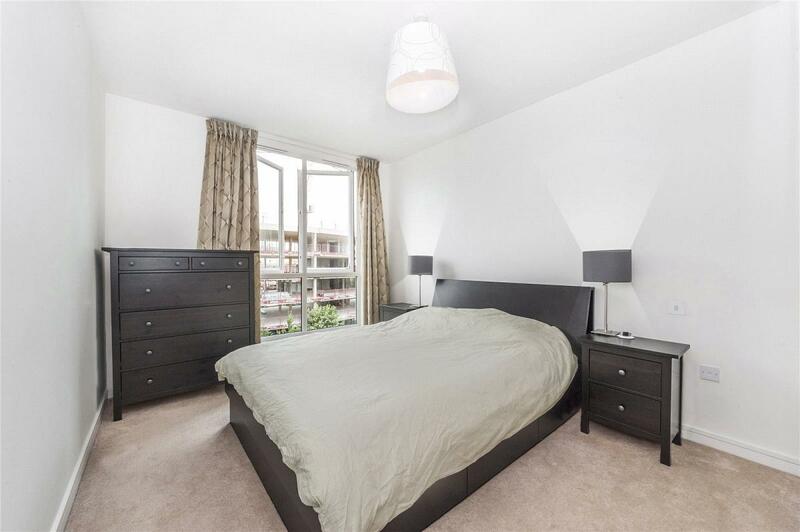 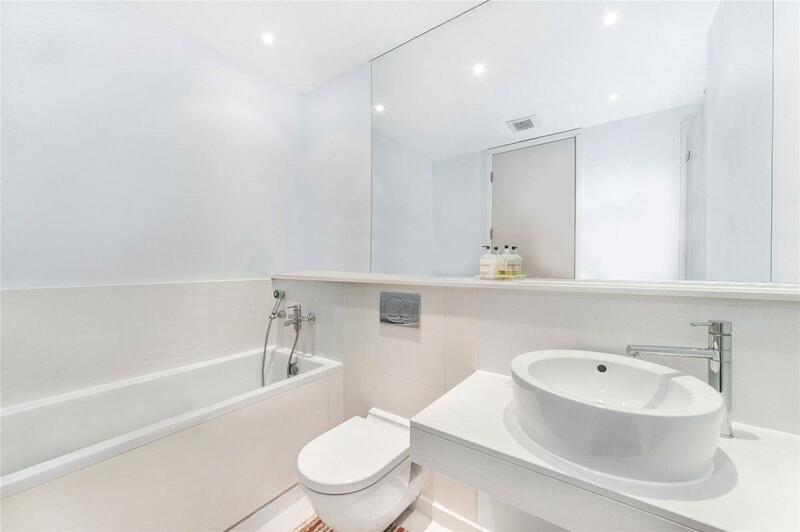 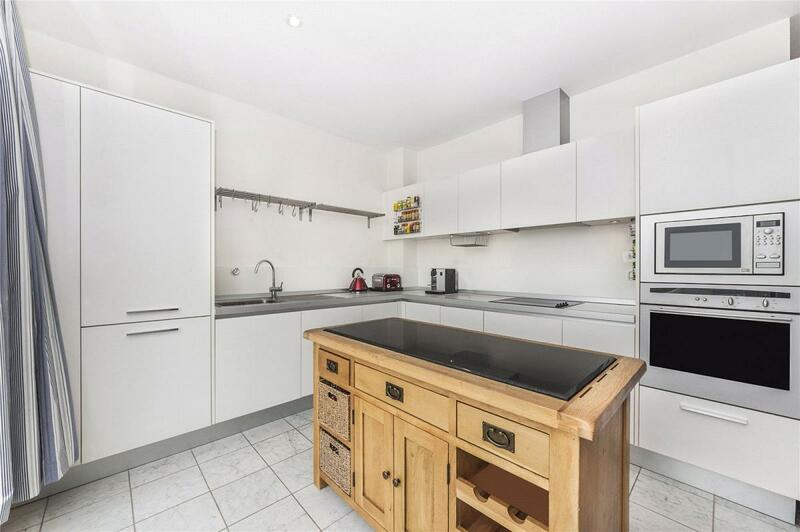 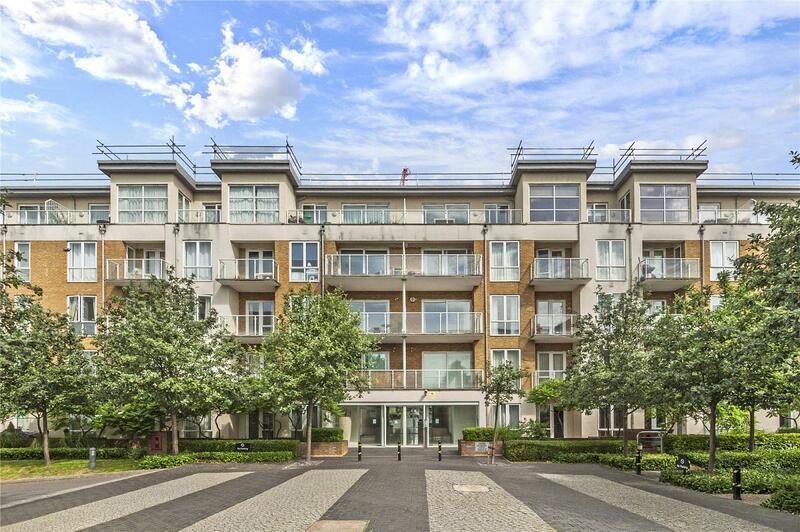 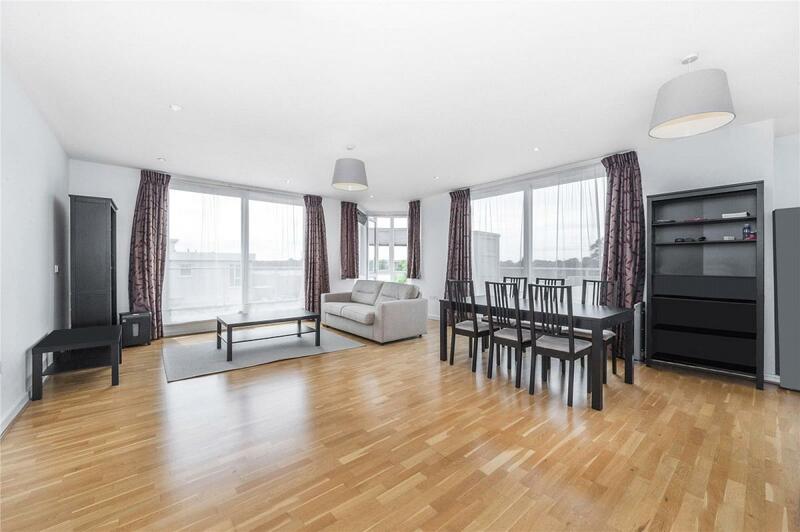 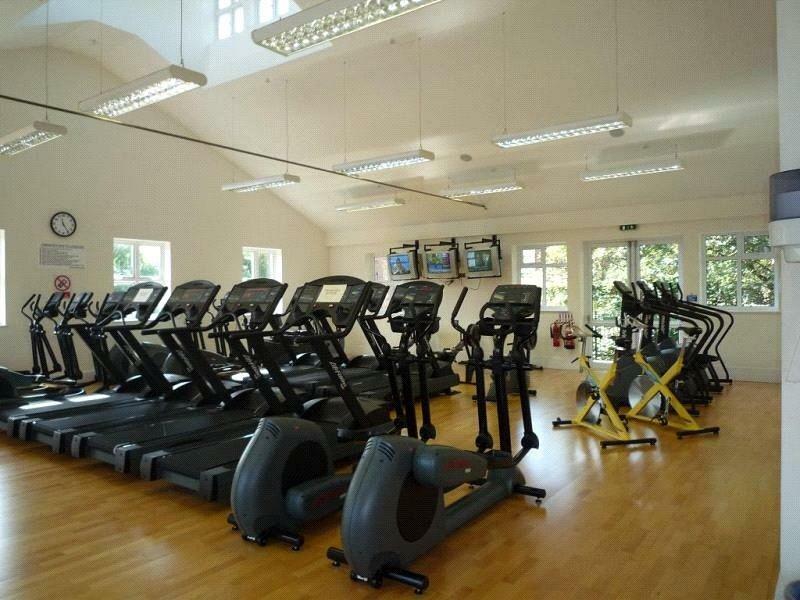 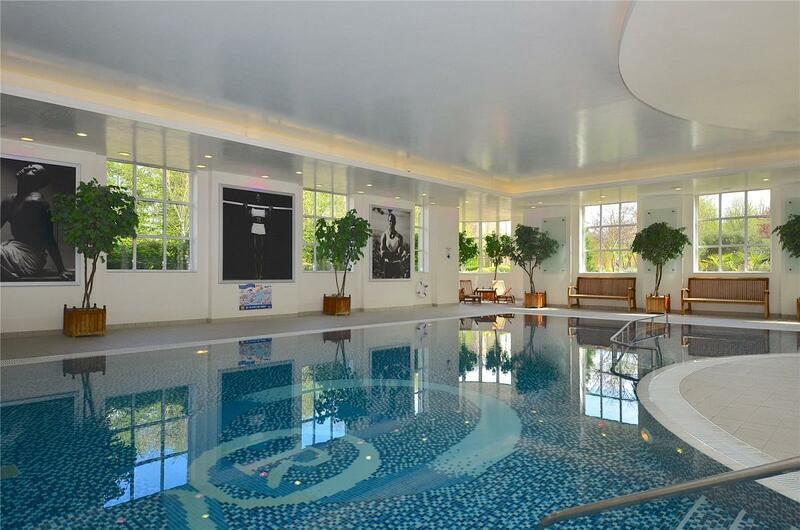 An extremely spacious (1678 Sq Ft approximate) & modern penthouse apartment situated in the sought after Kew Riverside development with swimming pool, gymnasium, 24 hour concierge and x 2 secure underground parking bays. 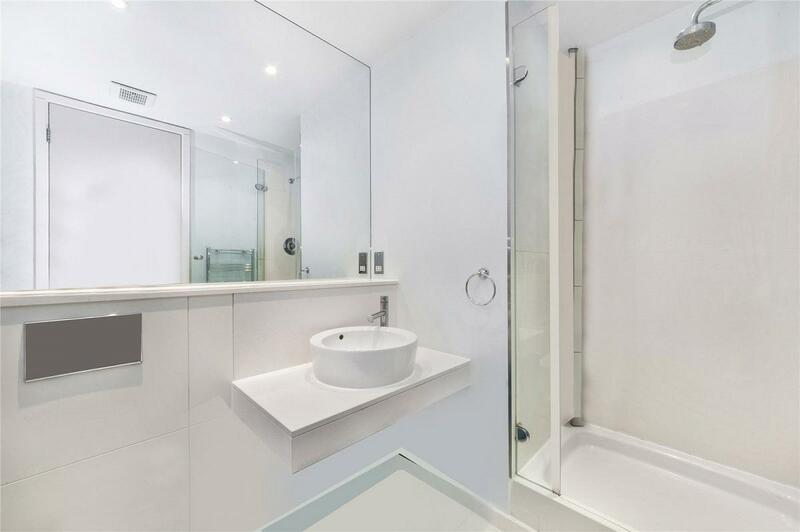 Kew is the perfect place for buyers looking for an idyllic environment to bring up a family, with exceptional schooling options in both the private and state sector. 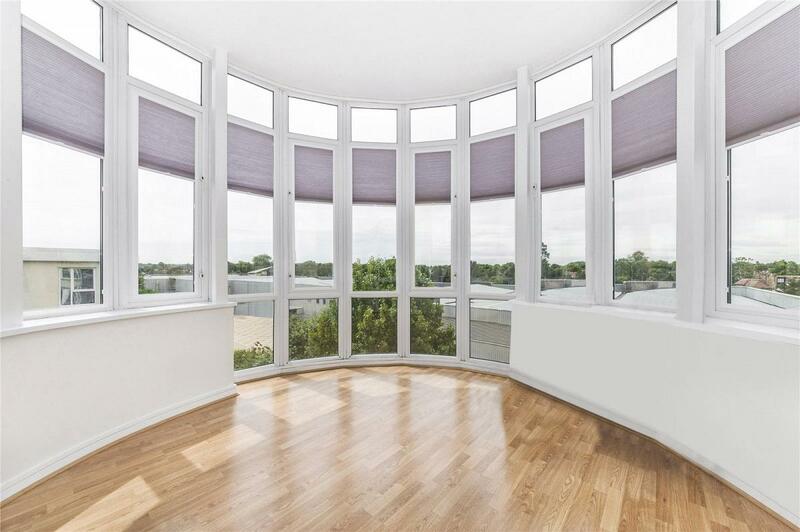 Another bonus is Kew's exceptional transport links with both overground and underground lines running from the centrally located Kew Gardens station, the close proximity of the M3 and M4, and the A4 providing easy access to central London. 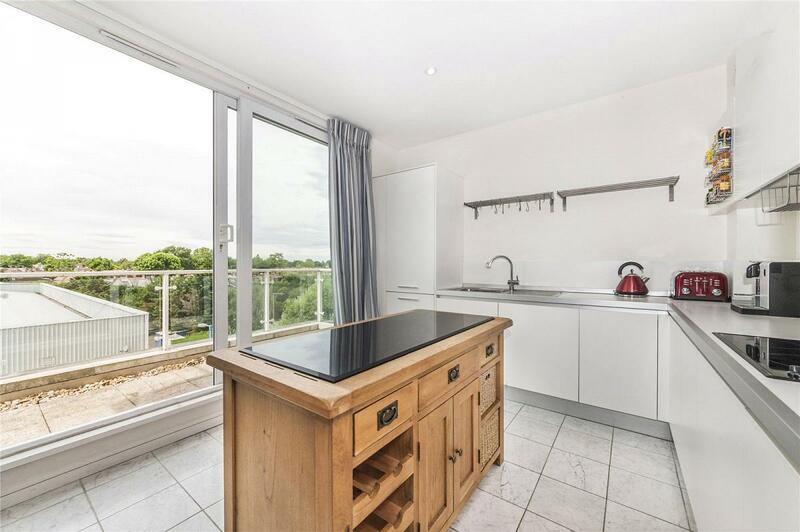 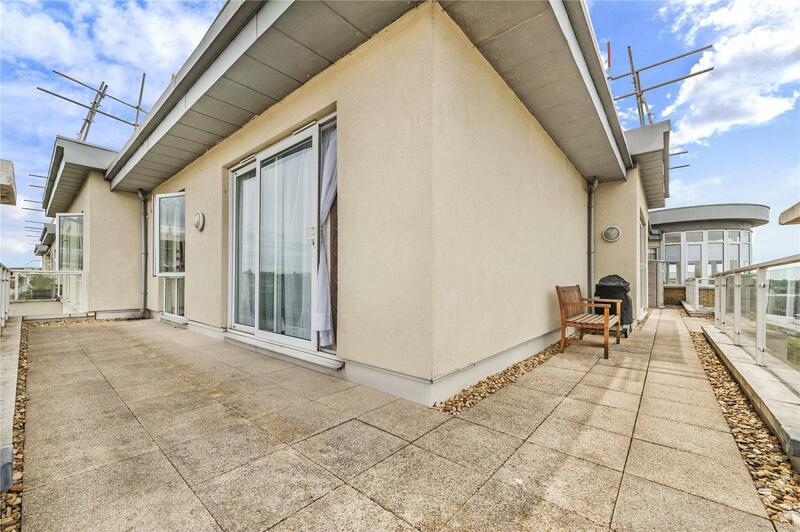 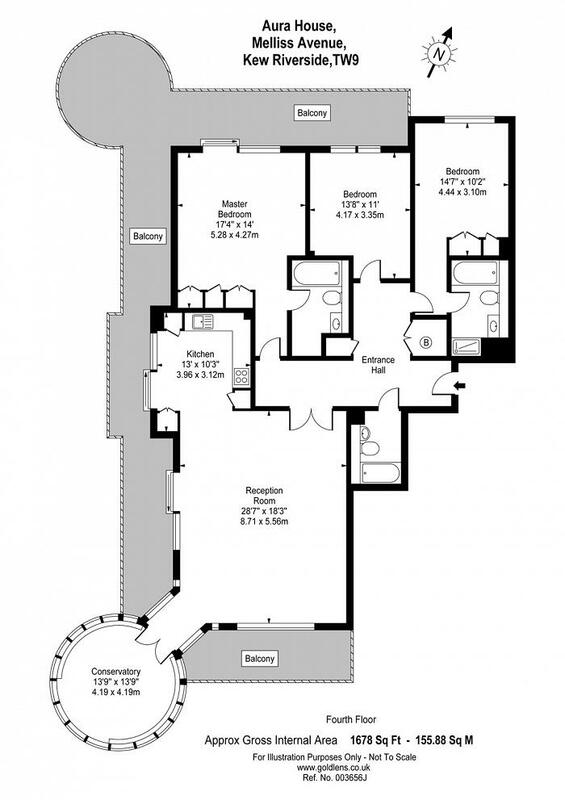 "Penthouse apartment within the prestigious Kew Riverside development"